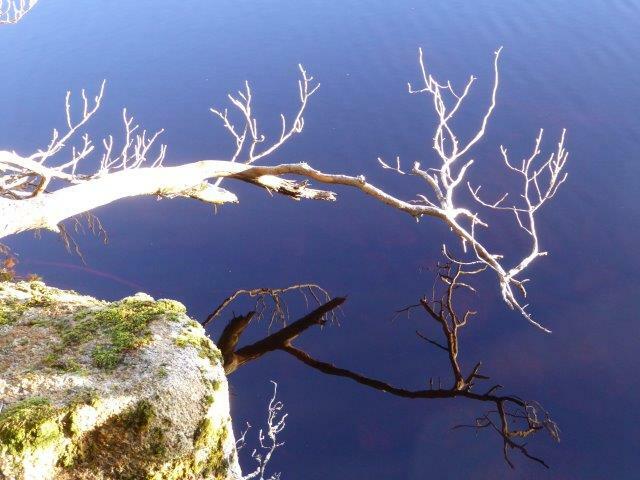 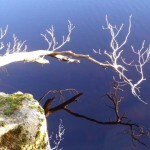 Christmas in Scotland at the end of 2015 included a trip to Loch Garten. 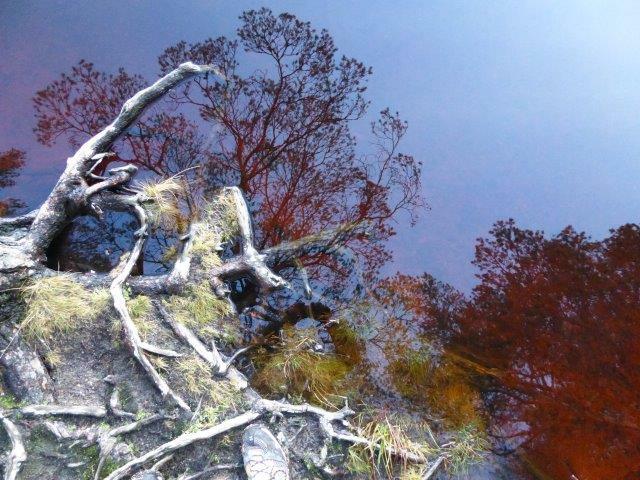 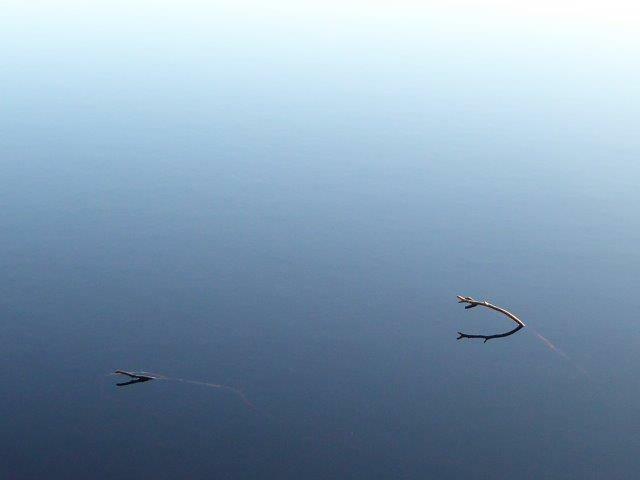 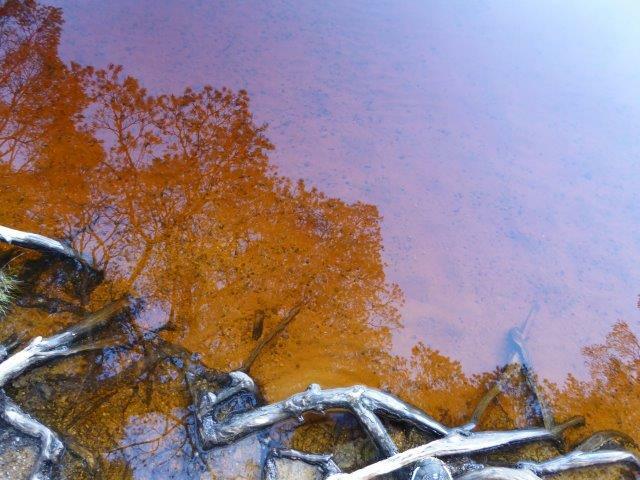 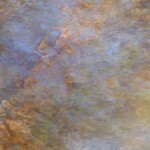 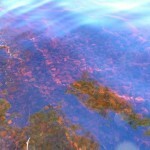 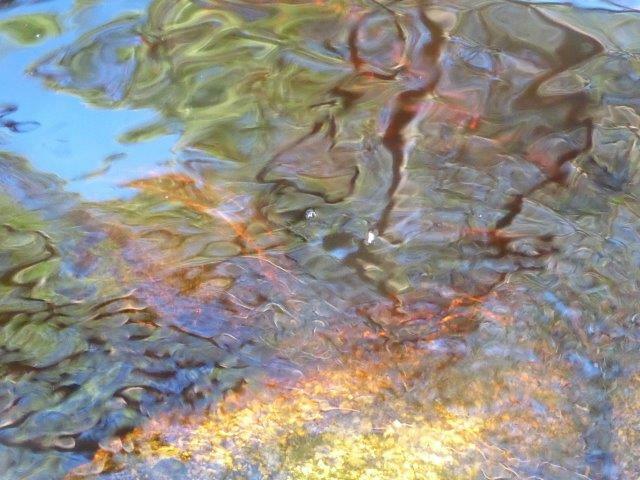 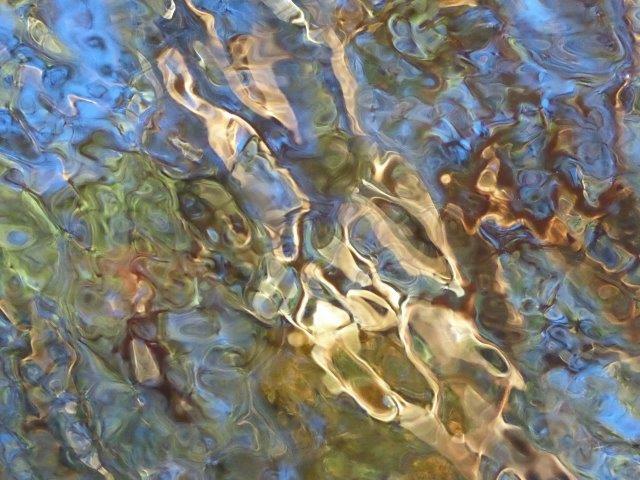 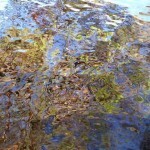 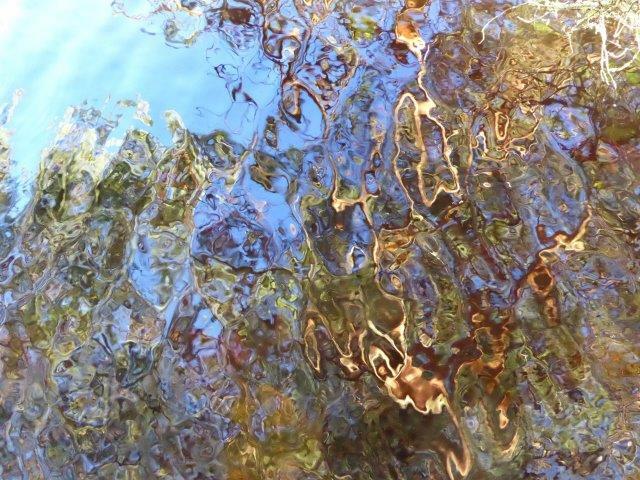 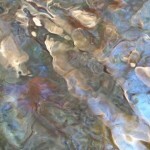 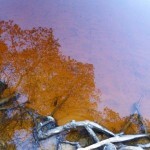 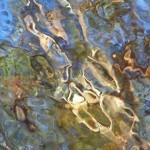 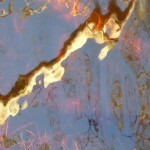 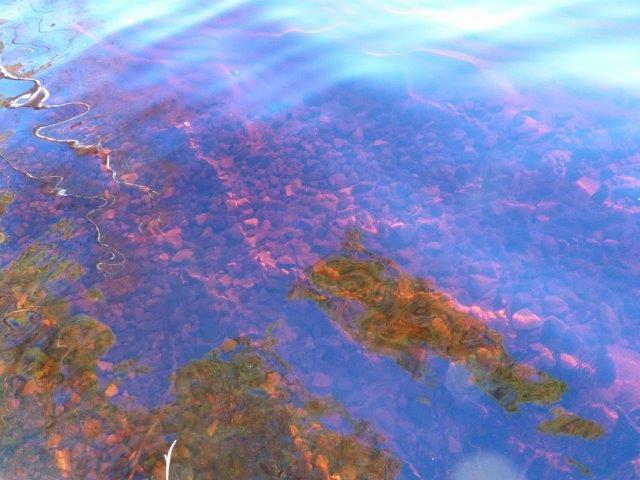 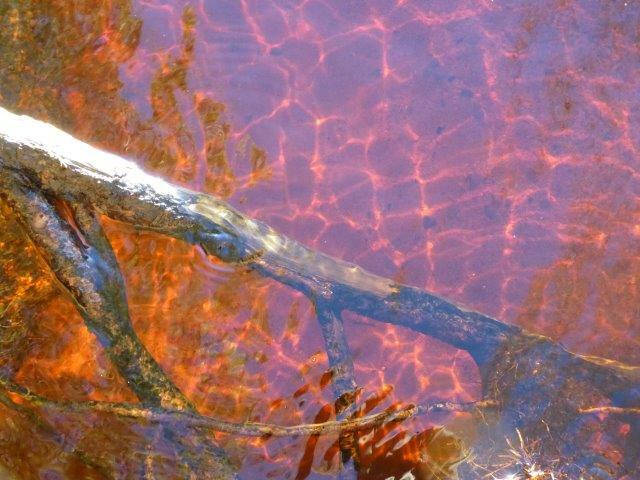 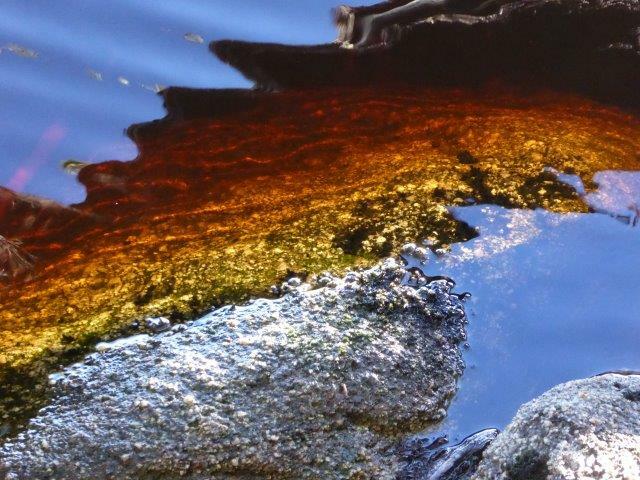 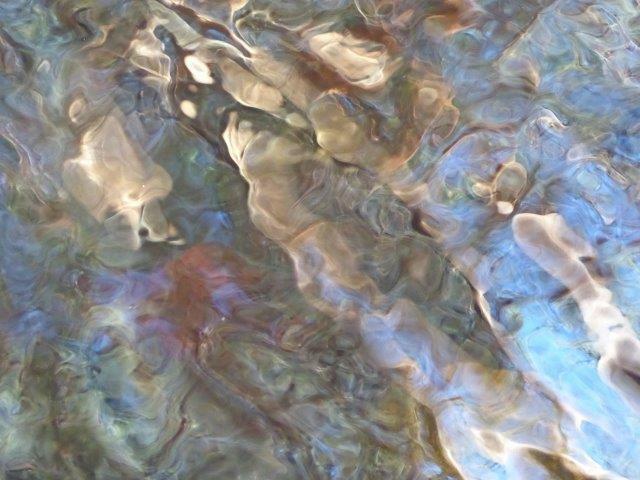 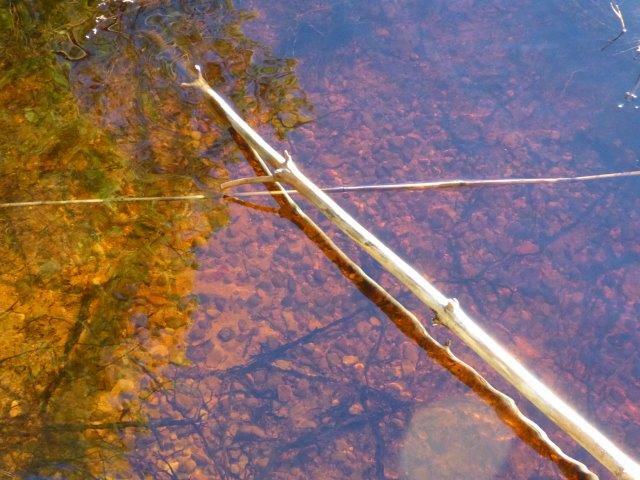 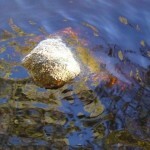 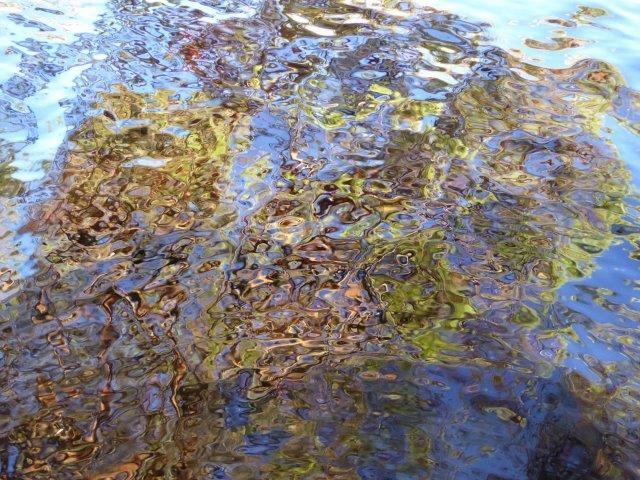 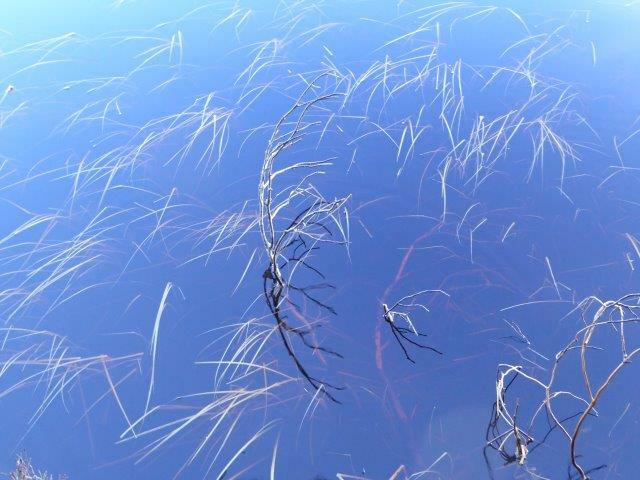 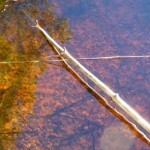 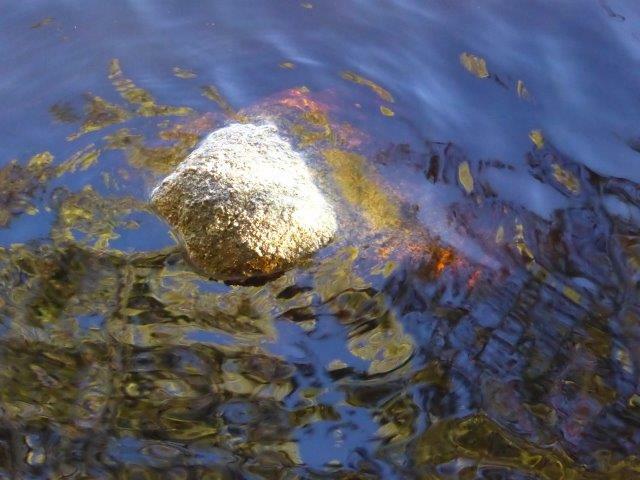 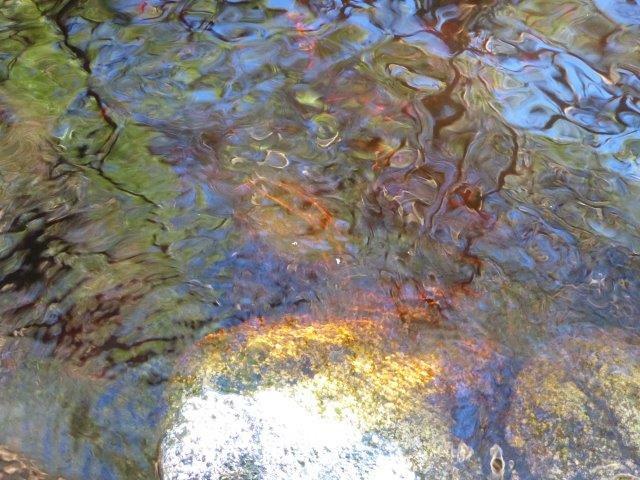 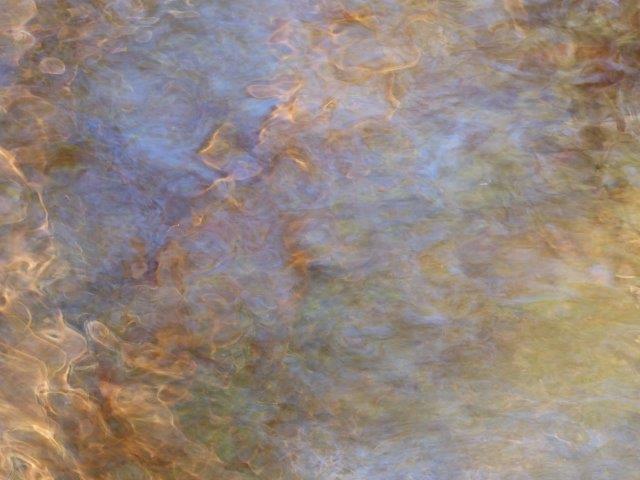 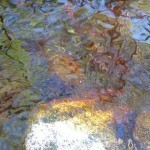 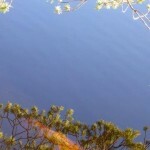 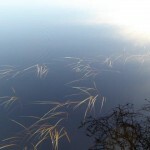 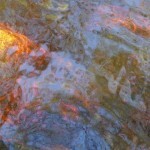 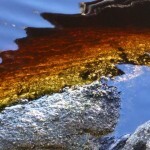 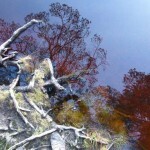 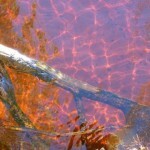 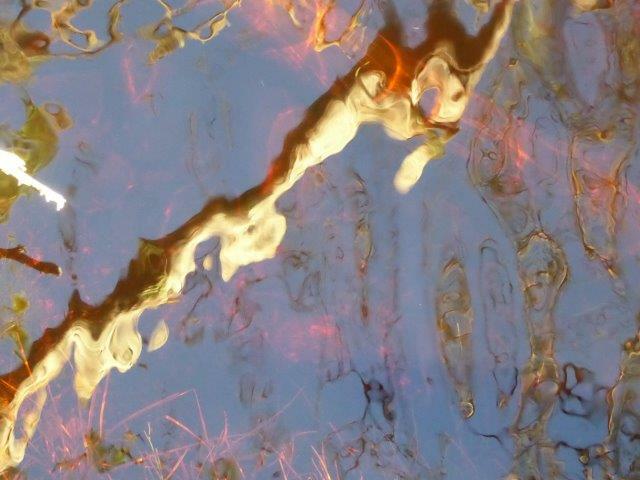 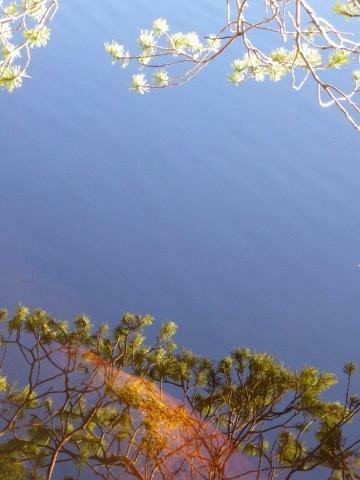 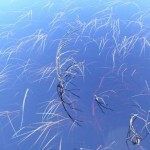 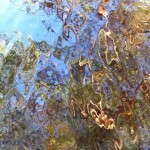 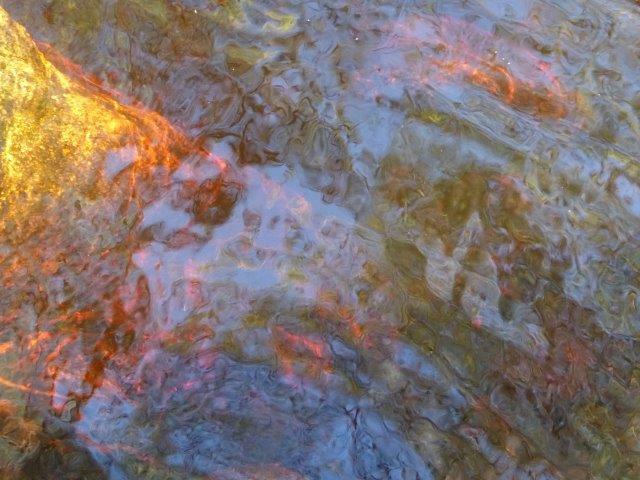 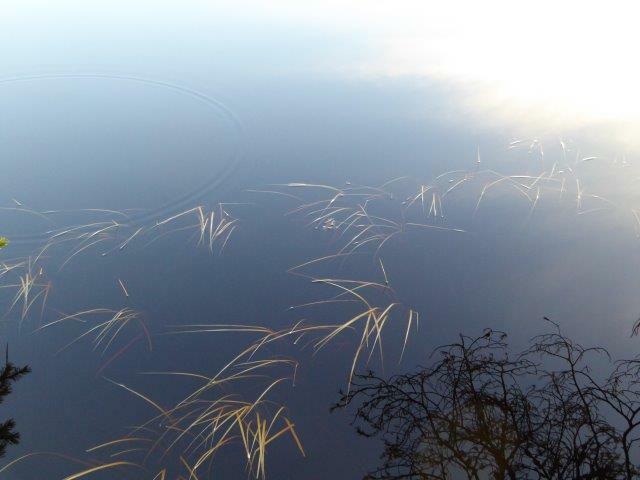 This still expanse of water tinged with red iron ochre from the peat and pine needles cast out the most magical images. 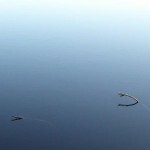 Like fishing with a camera, I pointed and then looked to see what I had caught. 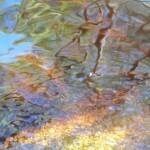 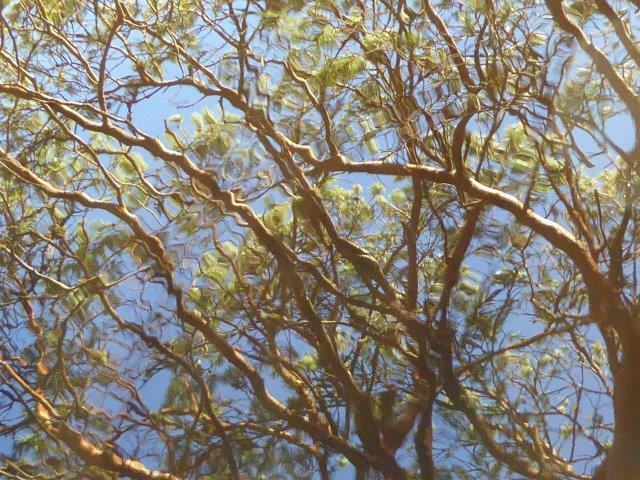 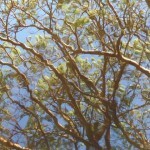 Absolutely no Photoshop or clever apps here: these are just what I caught.